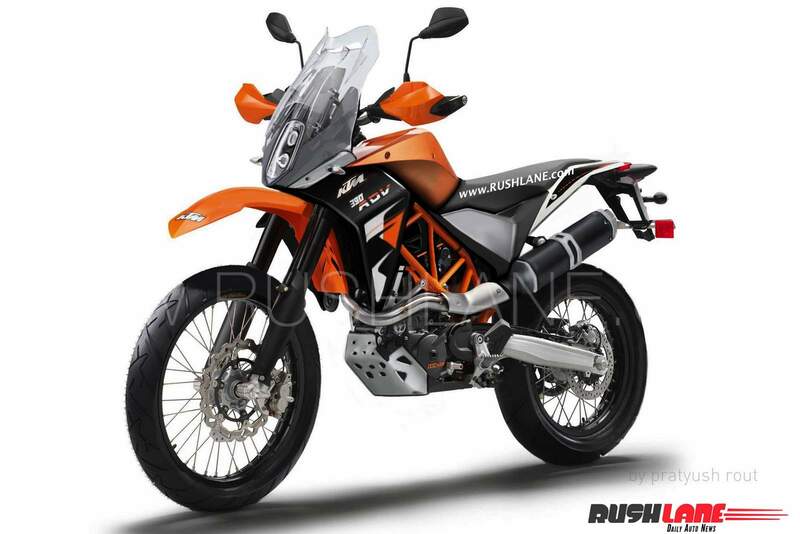 Much awaited off-road variant of the KTM 390 has been finally confirmed for launch. For many months now, we have been reliant on spy shots of a KTM bike, which was more or less a version of 390 Adventure. But, the company had never accepted its existence. Neither any plans were revealed. All that suspense ended today. Just a few minutes back, Bajaj Auto confirmed via press release that the 390 Adventure is coming. Not only that, they also confirmed that the launch will take place in 2019. We expect the launch to take place in early 2019 (by March), after the bike makes its global debut at the EICMA show in November this year. 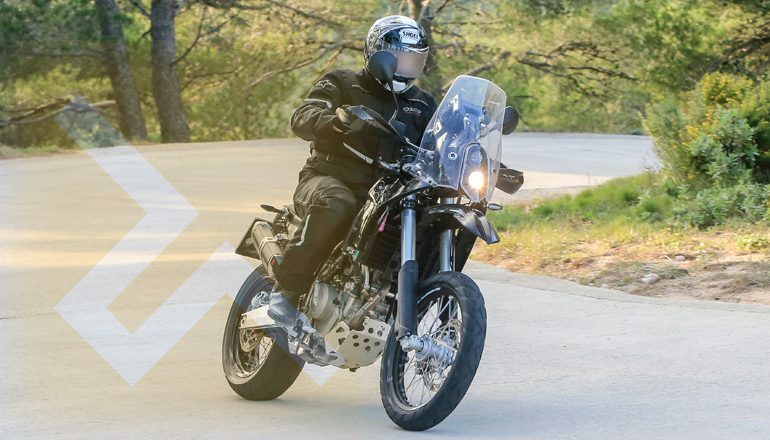 Image of 1290 Adventure, which was shared by the company along with the 390 Adventure press release. KTM 390 Adventure is being projected as a middle weight performance bike which will find good demand in India. It will be produced locally at the Bajaj Auto Limited plant in Chakan, Maharashtra and aggressive pricing will ensure that it will find a host of buyers in the country. 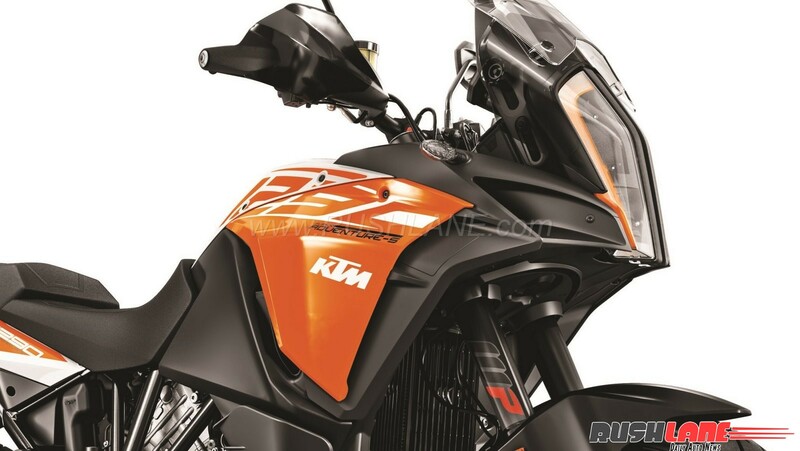 KTM 390 Adventure will be based on the Duke 390 and will borrow several features from the 950 Adventure, 1190 Adventure and 1290 Super Adventure in terms of design. KTM 390 Adventure will be seen with longer suspension, dual purpose tyres and a large fuel tank. Having upright seating position will ensure more comfort over long distances. Other design elements could include a tall windshield, LED projector headlamps, ergonomically designed rider and pillion rider seat, underbody protection shield for engine block and multi spoke wheels fitted with massive off road tyres allowing it to tackle the most rugged of terrain. Braking is via petal disc brakes at the front and rear and it also gets long travel suspension at both ends along with ABS. KTM 390 Adventure gets the same 373.2cc engine as seen on the Duke 390. This single cylinder, liquid cooled engine is capable of 44 PS power and 37 Nm torque mated to a 6 speed gearbox on board the Duke and RC 390. If the numbers remain same for 390 Adventure, that remains to be seen. Local production and competitive pricing will allow this 390 Adventure tourer to compete aggressively with others in its class. We expect a pricing in the range of Rs 2.5 – Rs 3 lakhs. While launch in India is on the cards for early 2019, Bajaj Auto will also export the bike to global markets.